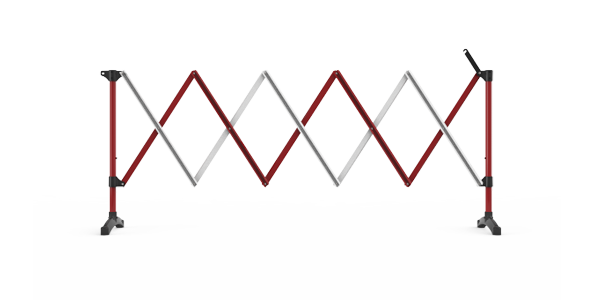 More temporary and permanent pedestrian safety barriers from Barrier Group. Choose any of the products below to view further information on the Barrier Group website. Suitable for barricading large and small crowds at destivals, parades and events. 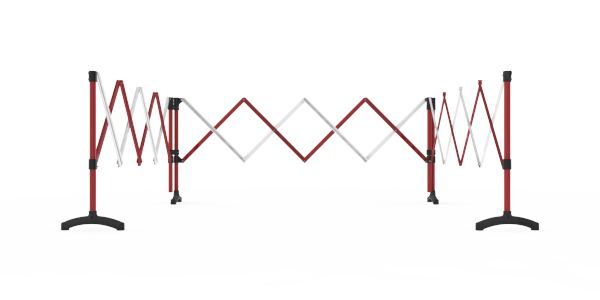 Pedestrian control barrier suitable for managing crowds at large and small events. 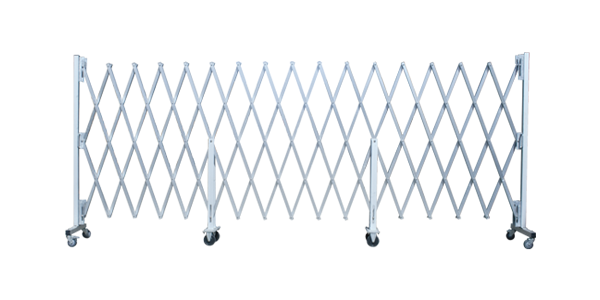 Light, temporary barrier suitable for quick deployment in public, commercial and industrial areas. 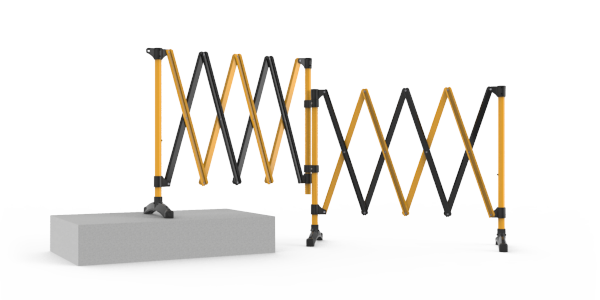 Pedestrian separation barrier system for industrial areas like warehouses and factories. Temporary barrier for loading docks to prevent fall accidents. Temporary plastic barrier suitable for barricading manholes and storm water drains. Quick deployment magnetic barrier suitable for use in supermarkets, warehouses and factories. 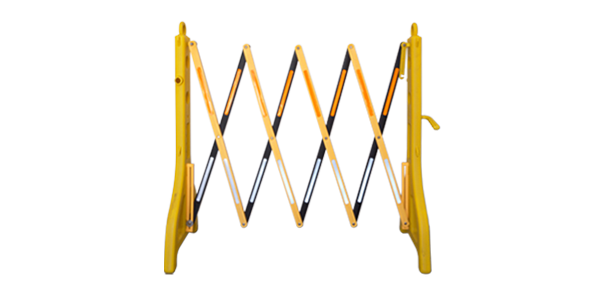 Temporary barrier system used with traffic cones or posts, suitable for use in commercial, retail and industrial areas.